Writing a book from a self-publishing point of view is more than just writing the book. You also get to put the book together from scratch in all that spare time writing gives you. So. 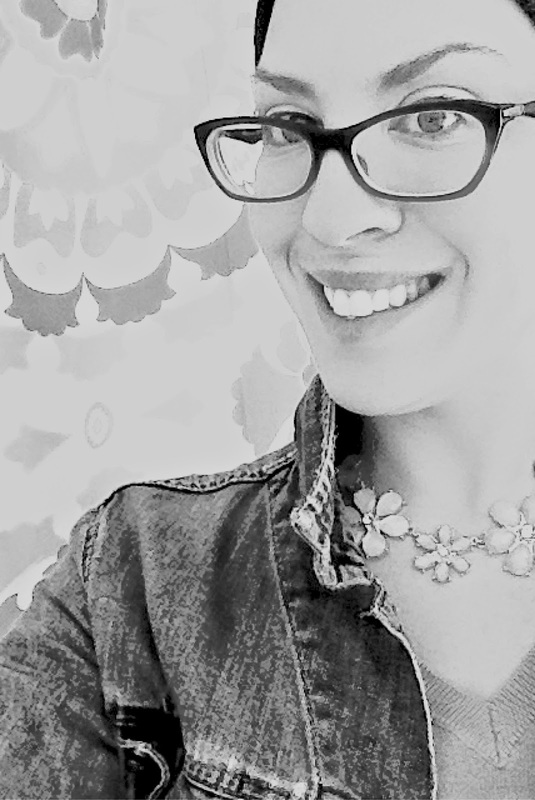 Let's talk covers (mostly) and innards (somewhat) when it comes to creating a PRINT book. This is NOT a step-by-step guide about how to technically create such a cover. This is just a reality check as to the time and effort and money you need when you put together a cover and you're NOT using someone to help you. I. I always start with the eBook cover. I always have an ebook before I have a print book. I like doing this so that I can find all those final errors in the eBook before I print it out. Finding an error in an eBook is a lot easier/cheaper/faster to change than an error in a print book. -A photo editing program. I use Adobe Illustrator, which I paid $19.99 a month for (the first year) and now pay $29.99 for (I use Adobe Cloud, which also includes Photoshop). -A graphic. I use DepositPhoto and Shutterstock--DepositPhoto has coupons through MightyDeals.com and Shutterstock runs promotional deals from time to time. Images can run from $20 each to pennies, depending on the plan and the coupon. -Font choices. I don't like using what comes with Adobe or Word because these just have a "amateur" feel to them (Papyrus or Comic Sans anyone?). Alex Brush is what is used on my Bad Mom letters, and Style Pro Script is used for my His Favorite letters. The Rent-A-Mom, surprisingly, was from a vector image of an alphabet I found on Shutterstock. Font can run anywhere from free (with a credit in your book) or up to $60+ for a popular font family. -The dimensions Amazon wants. I have not created covers for iBooks, Nook, Kobo, etc. yet. But 2015 is the year I go multi-platform! For Amazon, by the way, the dimensions are 1667x2500 saved at 300 dpi and as an RGB (this is a web-appropriate format). CAVEAT: When you do a cover in red, it doesn't read very well. When my His Favorite Inconvenience came out, I was amazed by how I just could NOT get the cover to read smoothly. Then, I found out others had the same issue, including The Big Five. So if you want a red cover: be prepared for imperfect pixelation. -Lots of time to play with everything. To look at YouTube videos (when I needed to figure out how to change eye color) and to mess with composition. Messing with composition takes a LOT of time. III. I save the eBook cover, upload to Amazon, and then give myself a few weeks to gain a few reviews on the book. I use these reviews on the cover of the book. IV. I then transform the innards of my eBook into the innards of a Createspace template for my print book. I personally use the 8 x 5.25 template. I find this is closest to women's fiction trade paperbacks that I find are my competitors. The spine of your Createspace print book is contingent on the true number of pages you end up with. Don't fudge! VI. I download the template that Createspace gives me based on 291 pages and a 5.25 x 8 book. VII. I paste in my eBook cover. I then put in the cover copy, my quotes from reviews, my author info/photo, social media info, and my UPC based on my ISBN and price. Go to a free UPC-generator site to create the UPC (I use http://bookow.com/resources.php). Input the ISBN (bought through Bowker or given for free through Createspace) and the price (that Createspace has helped you decide after inputting book size and page number). IX. When I'm done, I upload the innards and "outtards" onto Createspace. I receive the online proof about 12-14 hours later. NOTE: I usually have to go back and forth a few times to fix issues. So even though I submitted my latest print edition on Sunday night, I expect it will be ironed out by Wednesday, earliest. 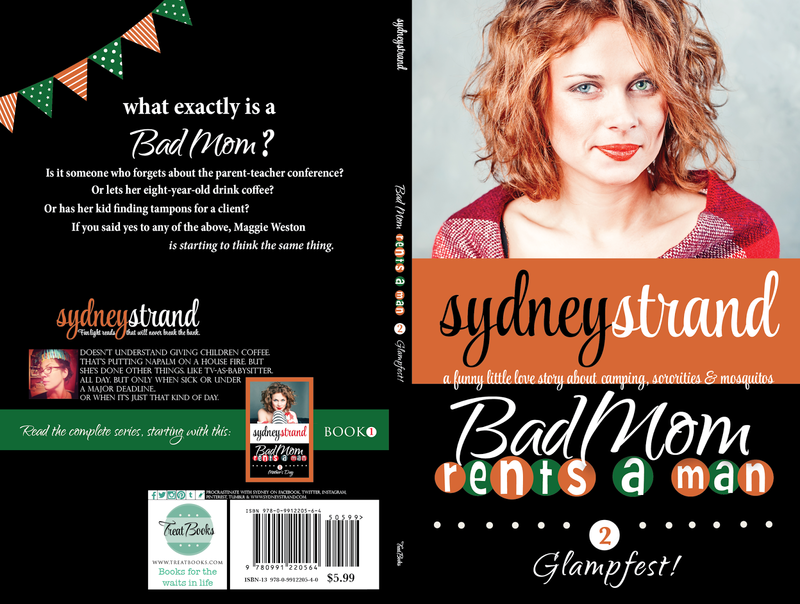 One such issue on my last book: For Bad Mom Rents a Man: Glampfest!, the number of pages was around 110. As a result, the spine was miniscule and Createspace was not happy with the bleed I was giving the cover along the spine--and so it kept distorting my images to fit the title in the spine. I kept fixing things; Createspace kept distorting things. I finally figured out that I would include some samples of other books in the back to flesh it out and give myself more of a spine. However, I have created 11 covers for publication (four His Favorite books, three Bad Mom books, two compilations, one middle grade, one mystery) with more in the works. That's about $70 per cover. A better number is $35 if you figure that I got two covers out of each cover (eBook and print). I have spent about, oy, 10-12 hours per cover set (eBook and print). And that's a conservative estimation. There's a LOT of time involved in finding images, fonts, the right combo of images and fonts, and the exact perfect layout for each book (front AND back AND spine). So in case you're wondering if you're paying too much for a cover if you do decide to go with a professional, think about the costs you're helping offset. Then again, the professional is probably not spending 10-12 hours on a cover since it's, like, their job and all. And if you do the cover yourself? Just know what you're getting into and KNOW yourself--know if you have the patience and time and work ethic and aesthetic eye to do what you need to do. So why do I do it? Um, because I LOVE it. Planning on buying a previously-rented house? Here are some things you should know first.